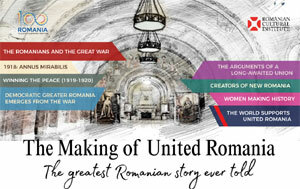 Celebrated historian and President of the Romanian Academy, Ioan-Aurel Pop, is our special guest in this Centenary Year and the protagonist of an illuminating talk entitled ‘The making of united Romania: a 100-year journey’, presented in partnership with the British Museum. In the annus mirabilis 1918, at the end of the bloodiest war history had ever known, Romanians fulfilled their most cherished political ideal – the unification of all provinces where they held majority: Transylvania, Banat, Crișana, Maramureș, Bessarabia, and Bukovina – with the Old Kingdom of Romania in one democratic, national state. 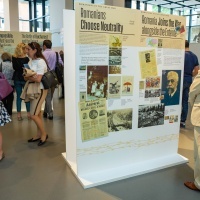 In his lecture, Ioan-Aurel Pop will chart this pivotal year in Romania’s history, reviewing the major events that have defined the last century. 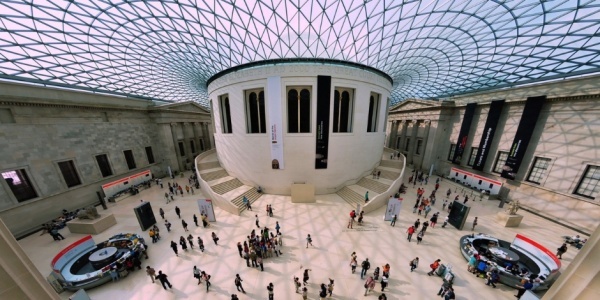 The talk will be introduced by HE Dan Mihalache, the Ambassador of Romania to London and Dr Jill Cook, curator and Deputy Keeper of the Department of Britain, Europe & Prehistory at the British Museum. Ioan-Aurel Pop is President of the Romanian Academy and the Rector of the Babeş-Bolyai University in Cluj-Napoca. He has been an invited professor at the Pittsburgh University (USA), INALCO in Paris, the University of Trento and the Ca’ Foscari University in Venice. Between 1994 and 1995 he was the director of the Romanian Cultural Center in New York, and between 2003 and 2007 the director of the Romanian Institute for Culture and Humanities Research in Venice. He has been a full member of the Romanian Academy, in the Historical Sciences and Archaeology section, since 2010. Pop has authored over 50 books, historical editions, treaties and university textbooks, including over 300 studies and articles. 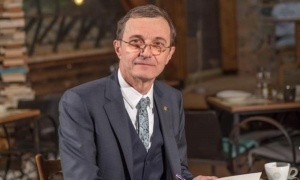 Among the distinctions he holds are the Cavalier of Cultural Merit Order of the Romanian President (2010), the Cavalier of the Palmes Académiques Order of the French Republic (2016), and the Commander of Italy’s Star of the Italian Republic (2016). 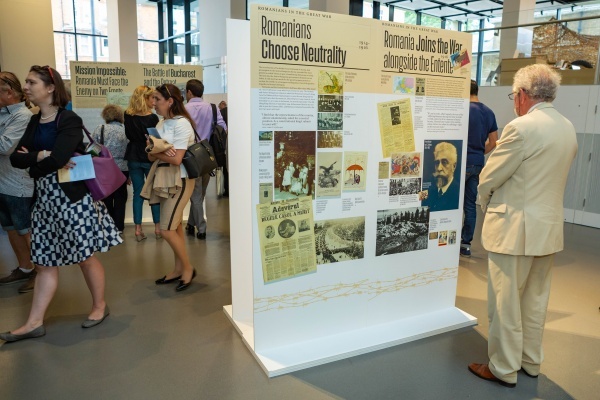 The talk will be accompanied, in the atrium, by the ‘Romanians in the Great War’ temporary display, which follows Romania’s participation in the First World War from the eager years of neutrality (1914-1916) through the fierce battles of 1916 on the Entente side, the painful retreat to Moldavia, the striking victories of 1917 to the momentous victory of 1918, which offered a strategic foundation to the political unification of all Romanian provinces and the creation of a modern, democratic state. 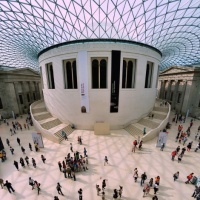 The event is free but booking is required. Please confirm your attendance HERE.